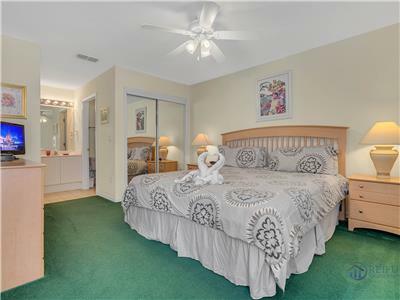 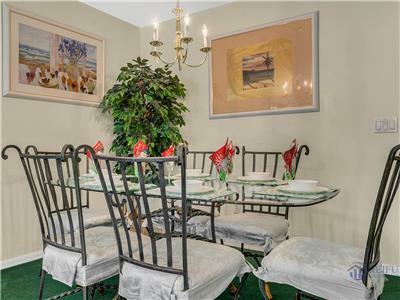 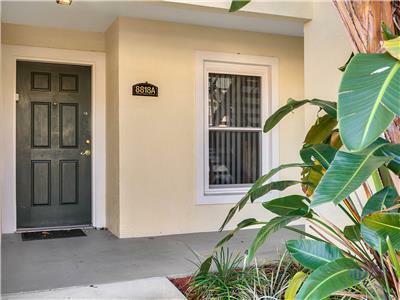 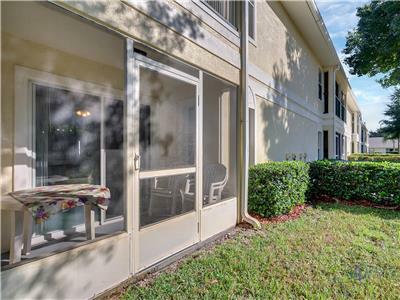 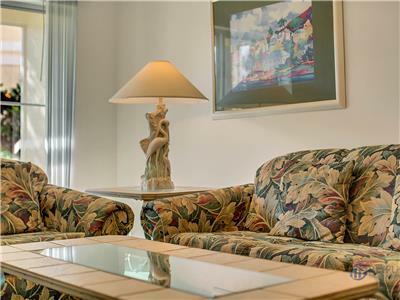 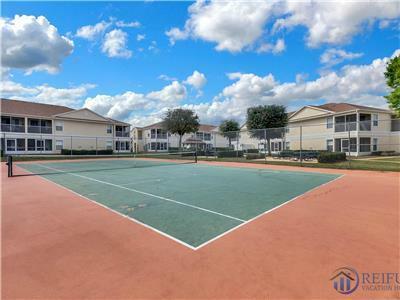 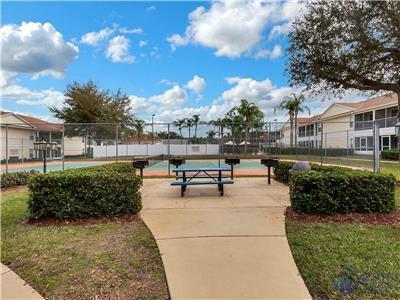 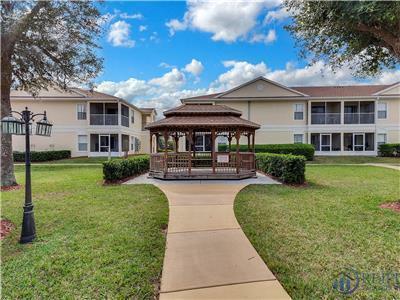 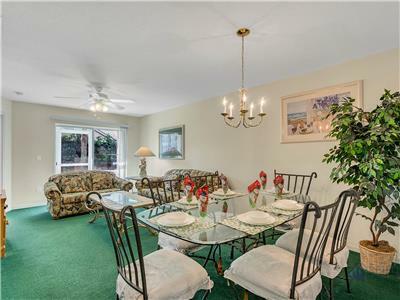 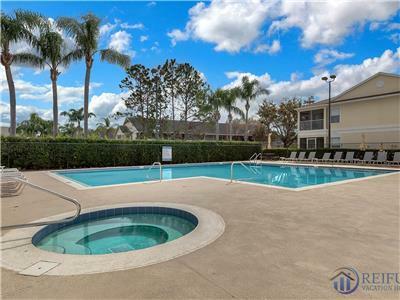 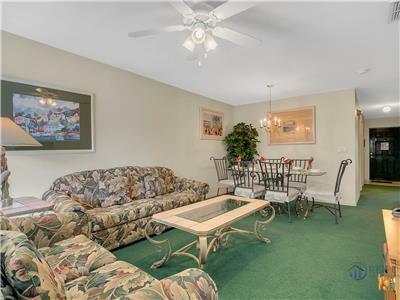 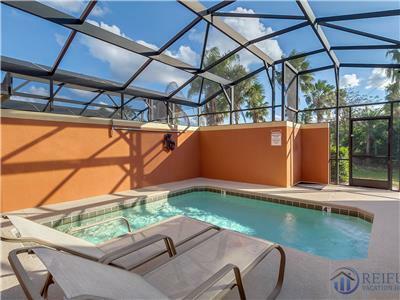 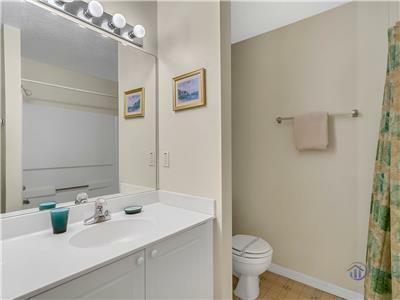 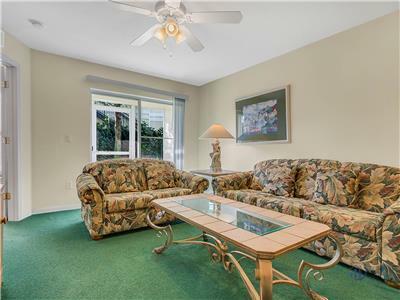 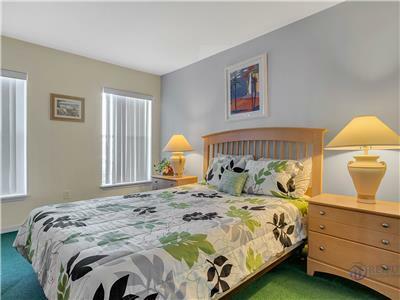 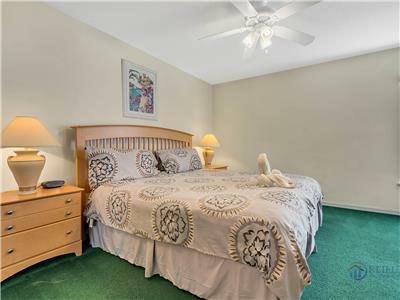 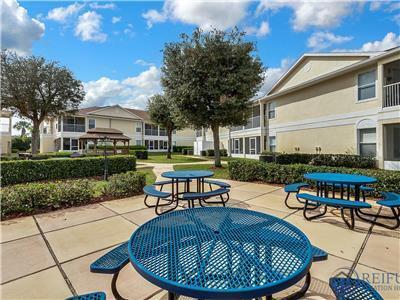 Charming 3 bedroom condo at a great price located in the Grand Palms Community close to DISNEY. 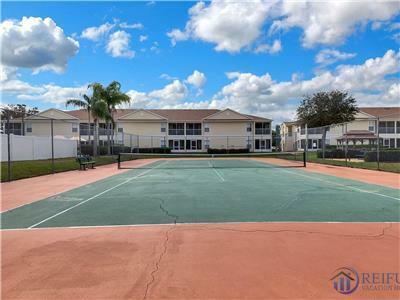 Grand Palms Resort offers you a great community Swimming Pool, Hot tub, Fitness Room, BBQ Area and an on site Tennis Court. 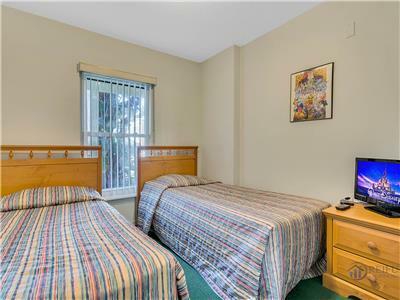 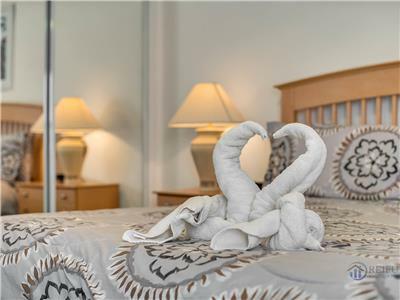 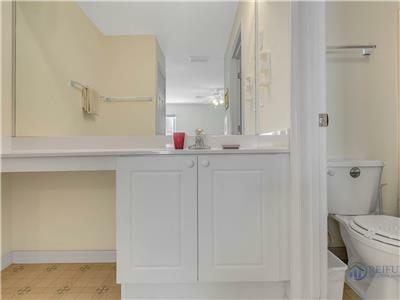 The Condo comes with 1 Master King bedroom with private bath, 1 Queen and 1 Twin bedroom with a shared bathroom. 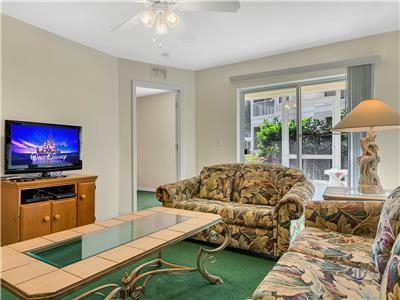 TV's in all rooms. 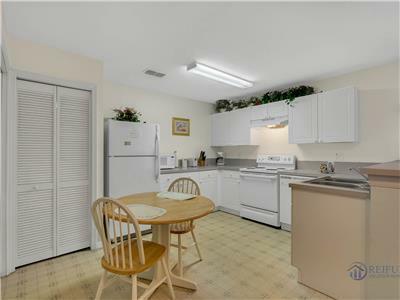 Fully equipped kitchen and washer & dryer. 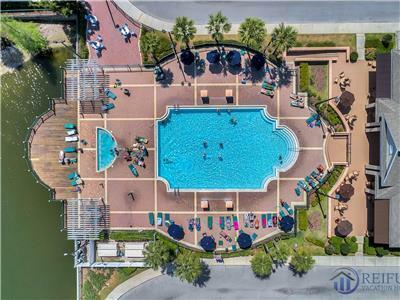 It's located within easy access of the bustling 192 where many restaurants and various forms of entertainment can be found. 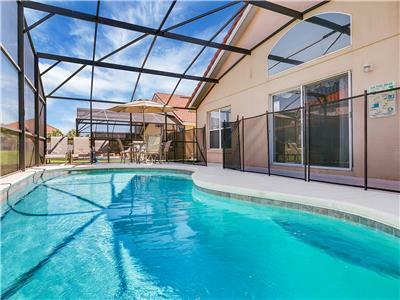 This home is a highly competitively priced rental for a stay in Orlando!